The Canadian Men’s Health Foundation is humbled once again by the support from NHL teams across Canada with our “Don’t Change Much” awareness campaign. 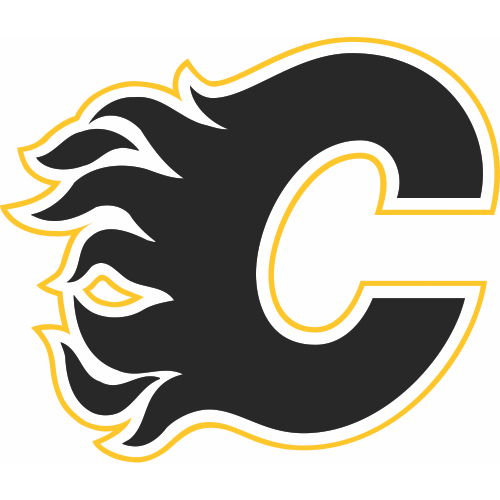 The latest team to join our social movement and broadcast the promotional spot to their fans was the Calgary Flames! We would like to commend the Flames organization for their support with helping us inspire conversation and motivate even more Canadian men to live healthier lives. After a breakthrough performance in the regular season, the Flames are now heading into the second round series of the Stanley Cup Playoffs with gusto. Go Flames Go!